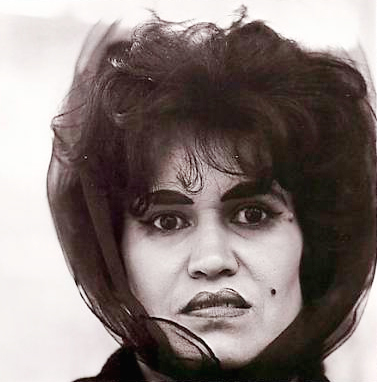 Image copyright by Diane Arbus estate. 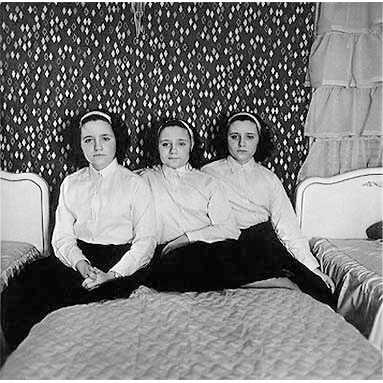 The Fahey/Klein Gallery is pleased to present a special exhibition of Diane Arbus photographs. Culled over many years, this never-before-exhibited private collection contains several important Arbus photographs including, among others, Russian midget friends in a living room on 100th Street, N.Y.C., 1963; Lady Bartender at home with a souvenir dog, New Orleans, L.A., 1964; Jack Dracula, the Marked Man, N.Y.C., 1961; Two ladies at the automat, N.Y.C., 1966; and Circus fat lady and her dog, Troubles. Diane Arbus remains one of the most influential and revered artists in the history of photography. Arbus’ images contain a paradoxical element which uncovers the strange in the everyday while simultaneously revealing the familiar in the unknown. Diane Arbus’ images investigate the nature of identity, and explore the difference between how her subjects want to be seen and how others see them— what Arbus referred to as the “gap between intention and effect”. Arbus’ photographs acknowledge her subjects’ complexity and duality, and in turn reveal the defining characteristics of each person. In 1967, Diane Arbus was included with her contemporaries Garry Winogrand and Lee Friedlander, in the hugely significant exhibition “New Documents” at the Museum of Modern Art, New York curated by John Szarkowski. 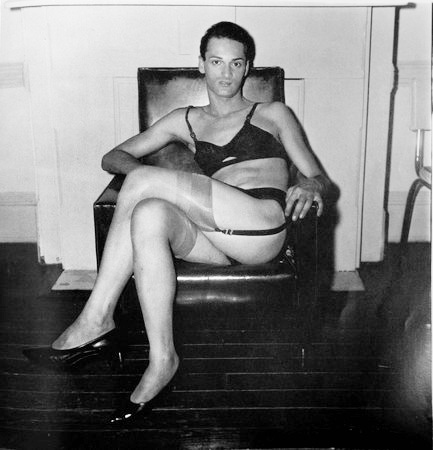 A posthumous retrospective of her work was exhibited at MoMA in 1972, one year after her death.